The CENTURION A10 uses a three-phase AC motor and electronic inverter to provide ultra rapid opening and closing of the gate. 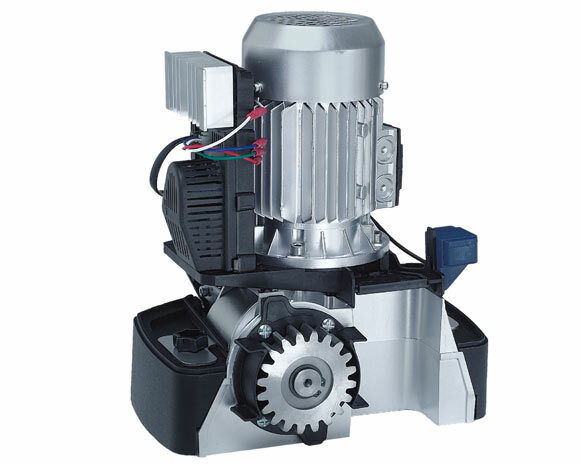 The speed can be increased from 16 up to 30 metres per minute and is adjustable between opening and closing. The inverter’s added advantage of total speed control, makes for the fastest, smoothest starting and stopping of any sliding gate on the market in addition to extending the long term reliability of the system. Combining the running characteristics of the three-phase motor and the efficiency of the inverter, the A10 continues to run cool even in high duty applications. 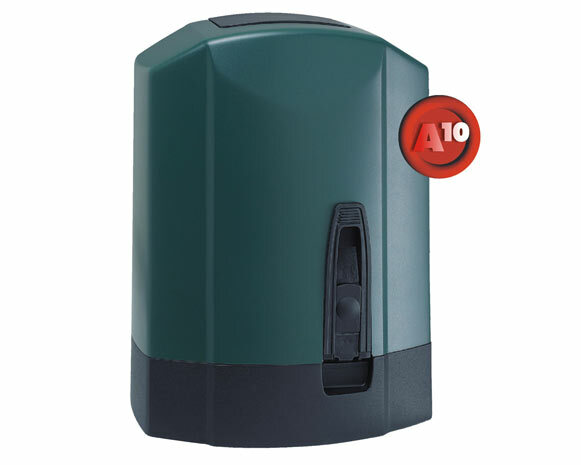 Although the A10 uses a three-phase motor, thanks to the inverter, it still connects to a standard 220V AC single phase supply making the unit the ideal gate motor for virtually any domestic and industrial application. The clever design of the mechanical aspects makes installation quick and easy. In addition to the already exceptional benefits of the standard A10, an optional DC converter module can be added to give battery backup. Solar power can be used to recharge the batteries enabling even the most remote sites to enjoy the security and convenience provided by the automatic choice in sliding gate motors.